Concept: This meeting will be the first major follow-up to the 1st International Conference on Buddhism, Suicide Prevention, and Psycho-Spiritual Counseling held in Yokohama & Kyoto, Japan from November 6-10, 2017. That conference was the culmination of over a decade of activities by the International Buddhist Exchange Center (IBEC) @ Kodosan in Yokohama to nurture a collaborative network of priests in Japan working on suicide prevention. By 2017, these networks had emerged into a movement with 4 major regional networks of priests engaged in collaborative efforts to prevent suicide, support families who had experienced the suicide of a loved one, and train priests in many of the basic skills of “chaplaincy” – that is, the art of religious professionals to provide intimacy and deep listening in helping psychologically and spiritually troubled persons to develop their own pathways to healing. The 2017 conference was co-sponsored by the Jodo Shin Hongan-ji Denomination Research Institute, the Ryukoku University Research Center for Buddhist Cultures in Asia (BARC), the Association of Buddhist Priests Confronting Self-death and Suicide of Greater Tokyo, and the Soto Zen Denomination Research Center and included 25 international speakers and participants from around the world. The interface between Buddhist thought and modern psychology: Modern psychology is in the full bloom of a radical transformation from the classical modalities of 20th century Freudian psychology to a variety of new forms that integrate concepts from non-occidental sources, specifically Buddhist thought. 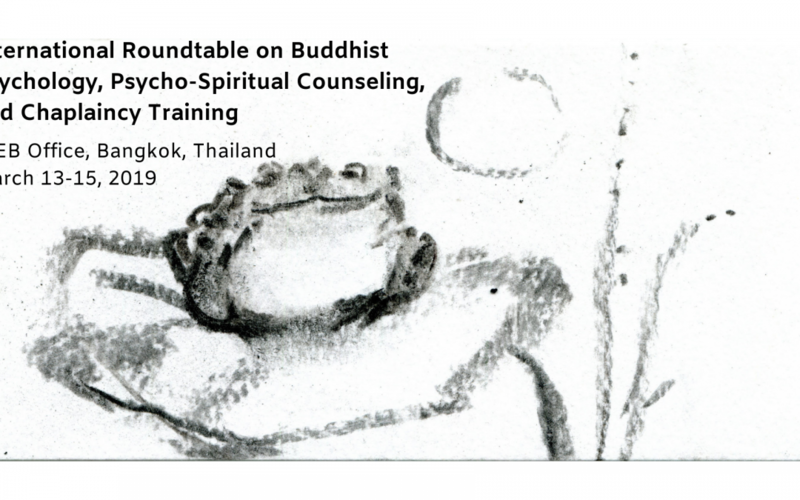 Understanding the potentials and pitfalls of adapting Buddhism to modern therapeutic settings is a key interest to this group, especially as many members are developing new training systems for psycho-spiritual counseling. 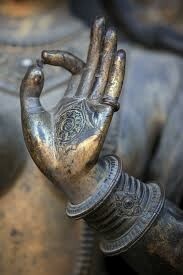 Modalities for training Buddhist chaplains in psycho-spiritual care: Reforming and updating traditional education and training for Buddhist monks and nuns (as well as serious lay people) is a critical issue for the survival of Buddhism in contemporary Asia. Monastics and highly-trained lay persons must learn how to shift from being preachers to listener-guides, while shedding themselves of distorted teachings that stigmatize mental illness, suicidal tendencies, and marginalized identity. The core members of our group are seeking to learn more skillful ways to enact such a pedagogical shift in their activities and Buddhist communities. Cooperative Strategies & Team Building for medical and spiritual caregivers: The emergence of comprehensive holistic care as a right of patients is transforming the modern medical paradigm. Collaborative “team care” systems made of medical practitioners, social workers, psycho-spiritual caregivers etc. are essential now not only for the well being of patients and their families but also for the resiliency of caregivers and the transformation of dysfunctional caregiving environments and systems. Bridging the now outdated separation between the religious and scientific worlds is an ongoing challenge as well as essential for the full development of the Buddhist chaplain.